impressive r&b and blues vocalist with his early, his greatest sides. 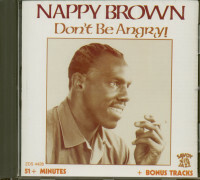 He scored a major hit with 'Don't Be Angry' in 1955, long-before the musical term 'soul' was used. Born Napoleon Brown Goodson Culp in Charlotte, North Carolina, USA. 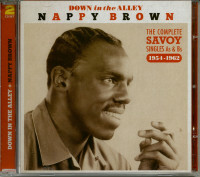 Brown began his career as a gospel singer, but moved to R&B when an appearance in Newark, New Jersey, led to a recording contract with Savoy Records in 1954. 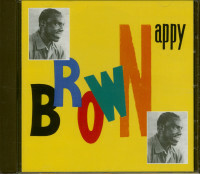 A deep-voiced, highly individual R&B singer, he had a number of hits during the 50s, including 'Don't be Angry" (1955). the Rose Marie McCoy/ Charlie Singleton song, "Piddley Patter Patter". "It Don't Hurt No More" (1958), and "I cried Like A Baby" (1959). He also made the original version of "The Right Time", a 1958 hit for Ray Charles, as "(night time is) The right Time". A prison term kept Brown inactive for much of the 60s. 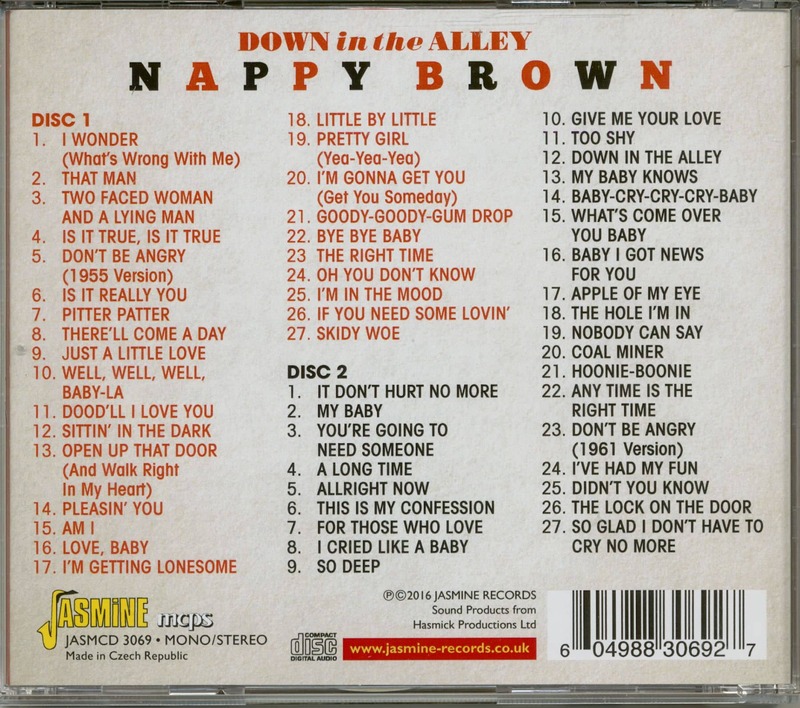 He returned to music with an album for Elephant V in 1969 and recorded gospel music in the 70s with The Bell Jubilee Singers for Jewel, and as Brother Napoleon Brown for Savoy, although he never really recaptured the power of his work of the 50's. 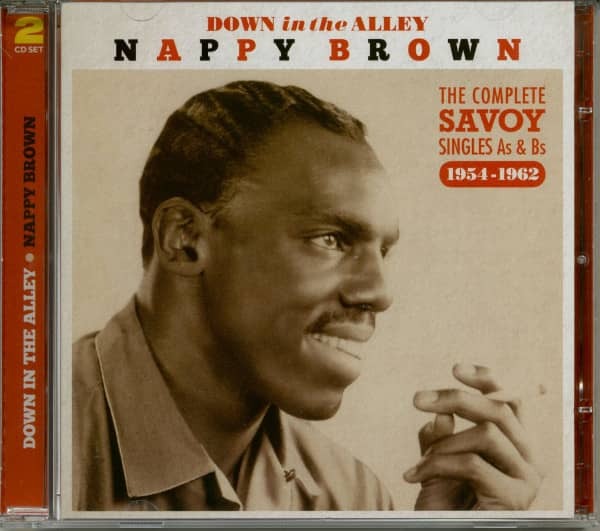 Customer evaluation for "Down In The Alley - The Comple Savoy Singles (2-CD)"